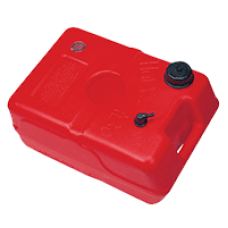 Portable fuel tanks - Jerry cans and Hulk tanks. Highly popular HULK fuel tan. Cost effective replacement for small outboard OEM petrol tanks.Manufac..